WASHINGTON—Surgeons in Baltimore have performed what’s thought to be the world’s first kidney transplant from a living donor with HIV, a milestone for people with the AIDS virus—and one that could free up space on the transplant waiting list for everyone. 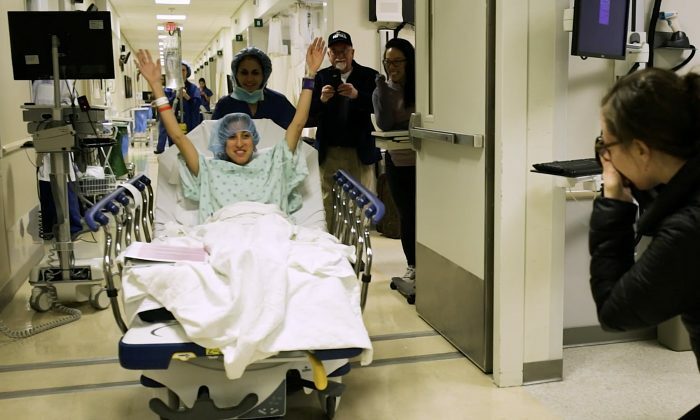 Nina Martinez of Atlanta traveled to Johns Hopkins University to donate a kidney to an HIV-positive stranger, saying she “wanted to make a difference in somebody else’s life” and counter the stigma that too often still surrounds HIV infection. At a news conference Thursday, Martinez said she was “feeling good” and hopes she’s opened doors for other would-be donors. “To be able to leave this kind of medical legacy for me was quite important,” she said. The recipient of Martinez’s kidney, who chose to remain anonymous, also is recovering well, Hopkins said. 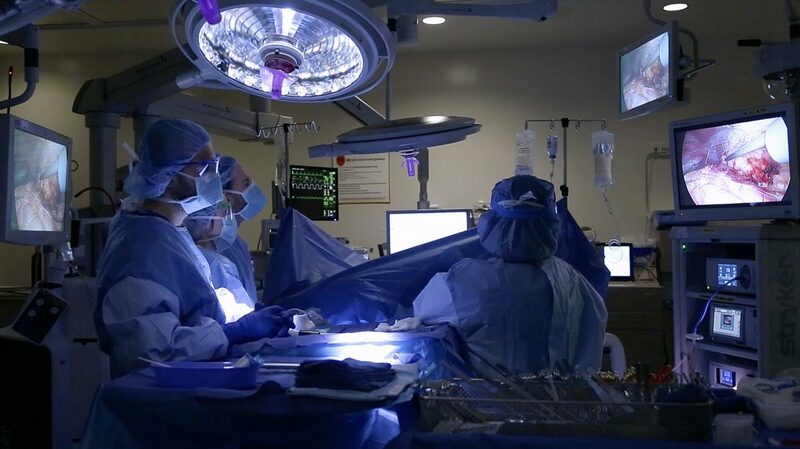 Since 2016, 116 such kidney and liver transplants have been performed in the United States as part of a research study, according to the United Network for Organ Sharing, or UNOS, which oversees the transplant system. One question is whether receiving an organ from someone with a different strain of HIV than their own poses any risks, but so far there have been no safety problems, said UNOS chief medical officer Dr. David Klassen. Her friend died before Martinez finished the required health tests but she decided to honor him by donating to someone she didn’t know. Is China Facing Another HIV Peril? How Did ‘London Patient’ Become the 2nd Person in History to Ever Be Cured from HIV?